Fall 2017 Frederick High School students and staff will move into our new building, we will say goodbye to a building that many have called home for so long. FHS Booster Club would like you to take a piece of our history home with you, we have 1500 bricks that will be removed from the existing building available originally constructed in 1939 (additions and renovations 1955, 1967, 1977, 1980). These bricks are being pre-sold here! Each brick is $25 and will come with a separate gold plate. In order for your brick order to be guaranteed, payment must be made when you submit your form. All purchased bricks will have to be picked up from FHS on a date to be determined. This date will be communicated as soon as demolition of the current FHS begins in the summer of 2017. Oak Construction will salvage the bricks, wash and prepare them for sale. 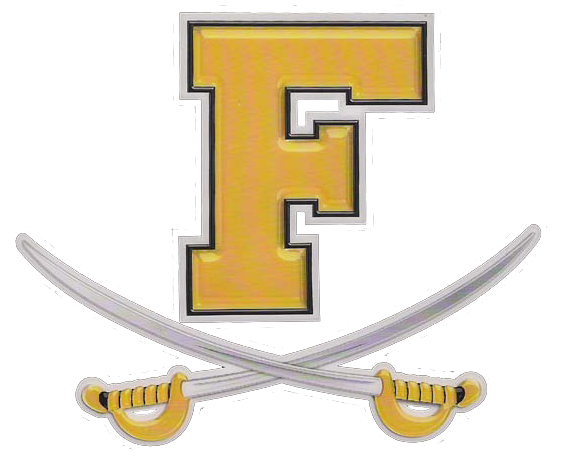 Frederick High School Booster Club would like you to have a piece of FHS History. By purchasing a brick not only will you get a piece of Frederick High School History you will also help support our Cadet athletic teams, clubs and school. Purchase the utility gator for transporting equipment and/ or injured athletes to and from the athletic fields Pay for trophies,letters, pins, and certificates for ALL athletes. Purchase athletic equipment requested by coaches, athletic director, athletic trainer, etc.